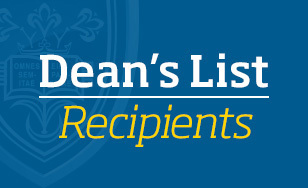 St. Scholastica has announced its Summer 2015 Dean's List. The full listing can be viewed online. Dean's List members have achieved a 3.75 grade point average or above on a 4.0 scale. The College of St. Scholastica would like to commend these students for their honorable academic achievements. Keep up the good work!